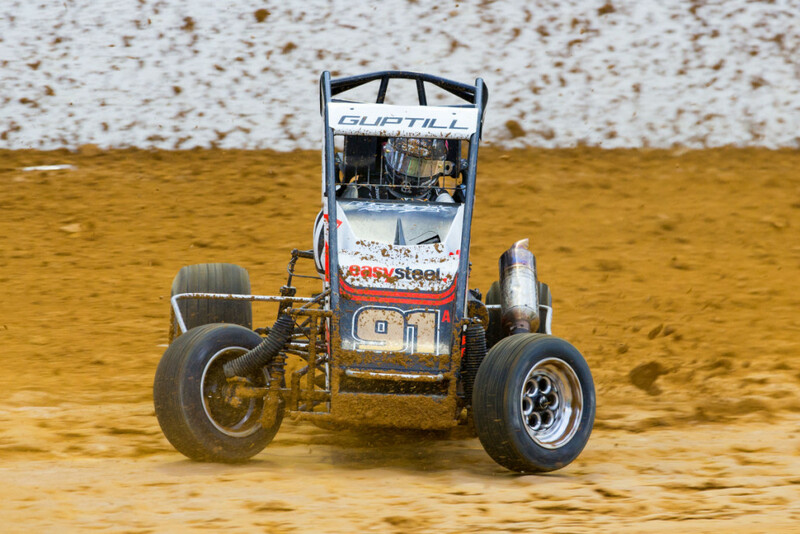 The full field of Open Grade Midgets are locked into the Rolling Thunder Series which is now running for its second consecutive season at three North Island Tracks. This class which is supported by Marley New Zealand is not only contesting the tile it runs for its share of the almost $90,000 prize pool. “It’s great to have the support of the top drivers in this class” said Greg Mosen – Promoter, “especially the drivers from tracks other than Western Springs, we even have a couple of drivers on the waiting list”, he said. All three venues have rain dates for the Sunday.